Home / Home Stuff / What Size Storage Unit Do I Need? 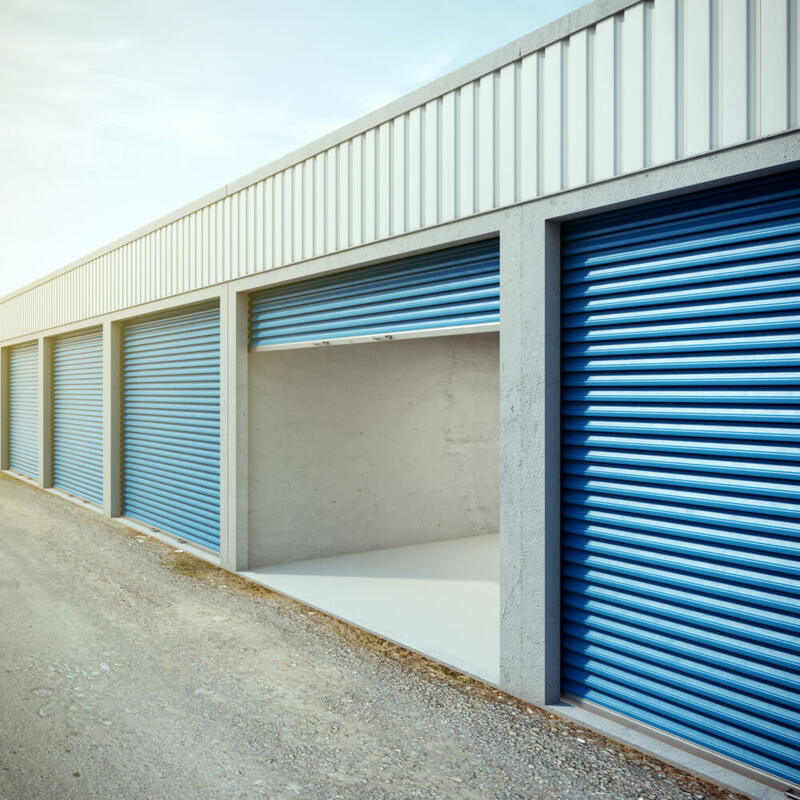 There are several reasons why someone may need a storage unit, such as moving or simply just needing more space to store some items, either long-term or temporarily. Whatever the reasons are, you want to make sure that you purchase a storage unit that is large enough to hold all the items you wish to store. Plus, you do not want to waste money on one too big either. Best Homes Storage, which provides the best homes storage units in Klamath Falls, OR, has provided some tips on choosing the right size. A lot can go into a small storage unit when you have everything in boxes. Boxes can stack high and save a lot of space. Always place the heavier boxes on the bottom of the storage unit and the lighter boxes on top to prevent crushing. While boxes do fit nice and evenly into a small unit, what about other items? Not everything can fit into a box. While boxes are easy to tackle, it is not ideal for everything to go into a box. Take an inventory of everything that needs to go into the storage unit. If it is just a couple pieces of furniture that can be placed efficiently, then a medium size unit would work. However, if it is a mixture of items, especially items that cannot be stacked, then a larger unit may be useful. Packing everything into one storage unit can save money rather than buying two storage units, but if space is needed to go through stuff and bring it out periodically, then it is best to up the size of the storage unit. That way, enough space will be available for maneuvering through the items without having to pull everything out. This is only recommended if frequent visits to the storage unit is something that is a possibility. However, if everything is being packed away to be removed all at once at a later date, then that maneuvering space will not be needed, and a smaller unit can be purchased. Storage units may not seem large at all, but the height of a storage unit matters too. It can be difficult to understand what the different sizes of storage units are, and while they do not sound like they have a lot of space, they actually do. To make things a bit easier to calculate, you can see examples below. 10′ x 30′ storage unit: This is the largest size unit that one can purchase. It is large as most normal size garages that can hold approximately two vehicles. Full bedroom sets can fit inside of these, along with vehicles and much more. However, if you do not need one this big, save the money and purchase a smaller size. 10′ x 20′ storage unit: While this is the second largest, it can hold the same number of items that a single-car garage can hold. If packed into the unit properly everything inside of a home can fit. Of course, that is not a large home but rather an average size one. 10′ x 15′ storage unit: This size of storage unit is much smaller than the other two sizes, but you can still fit a lot into the unit. Several beds and a living room set can fit into a storage unit of this size. 10′ x 10′ storage unit: This size unit is about the size of a small room. Since it is not being lived in, several items can fit together inside of it. The unit can hold several bedrooms’ worth of items. This makes it easy to not to purchase one too large. 10′ x 5′ storage unit: The smallest size storage unit is the 10′ x 5′. It may seem small, but it actually can hold a lot of itmes. However, if you plan on storing entire rooms full of stuff, then the bigger unites are highly recommended. A small bedroom set can fit into this size. In this YouTube video, you can find more information and get a visual of the number of items that can fit into a storage unit, plus some tips on how to exactly stack and store items. A lot of space can be saved by stacking items properly. There are several ways to store items that can save space and keep everything in one small unit. At LifeStorage.com, you can find a tool that can help you determine the size of storage unit that you will need. This is just an estimate; the only way to accurately tell is to do a full inventory of the items needed. A storage truck can help determine the size also.